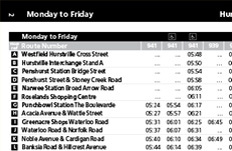 Punchbowl Bus Company operates extensive services in Sydney's Southern Suburbs (Region 5) including Hurstville, Mortdale, Roselands, Bankstown and Strathfield. Paper tickets are no longer sold or accepted on trains, buses, ferries and light rail within the Opal Network. 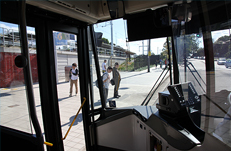 You will need an Opal card or Opal single bus ticket. Punchbowl Bus Company operates a fleet of modern buses that seat up to 57 passengers. 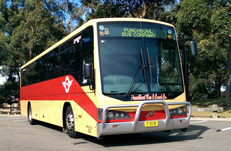 Our buses are available for local school charters in and around the Sydney area. Punchbowl Bus Company school special services operate on school days only (School special services are numbered S101 – S138). Travel is restricted to school special services where they are provided.